Amazon speakers can now play back audio in multiple rooms at once. It’s about time. The company today announced Echo users can now sync music across devices in a household. You’ll be able to say something like “play music upstairs” to target speakers in one area of your home. It doesn’t seem like you’re able to create stereo pairs yet, but we’ve contacted Amazon for clarification. It’s not like Amazon’s speakers are particularly well-designed for stereo playback, but it would be a nice feature anyway. Currently, multi-room audio only works with Amazon’s own speakers, but the company also announced a Multi-Room SDK that should allow other speaker makers to quickly integrate the feature into their own devices. 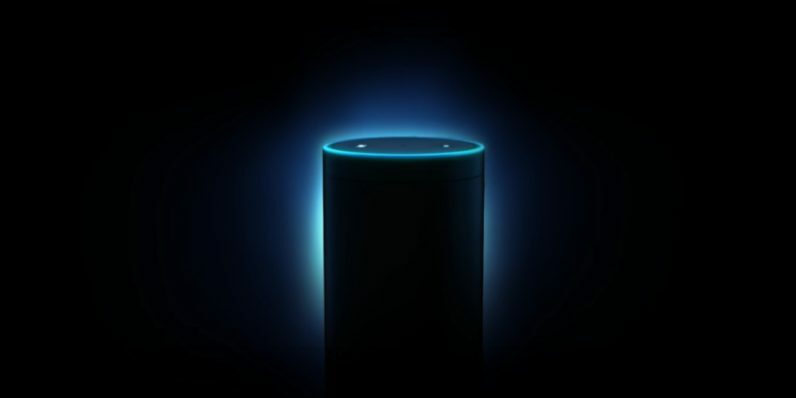 In related news, the company is announcing Connected Speaker APIs which will allow third party device makers to control music on other devices with Alexa. The company says it’s partnering with Sonos, Bose, Sound United and Samsung so far. Basically, you can expect Alexa to show up on a lot of new speakers.